Saiful graduated with a Masters degree from Jambi University in Business administration, majoring in financial management. He joins SYSTEMIQ with more than 12 years of experience in sustainable community business development and financial management. Past work includes reducing urban poverty in both Palembang and Jambi through entrepreneurial business development, supervising internal control at a general trade company in Batam, and providing external auditing services. Saiful has also taught economics, accounting and business for many years. He now leads Project STOP's work on helping villages create economically sustainable waste systems by putting effective, transparent governance and financial management systems in place. He also finds markets for recyclable and organic waste and helps village businesses build business plans to derive as much value from their waste as possible. 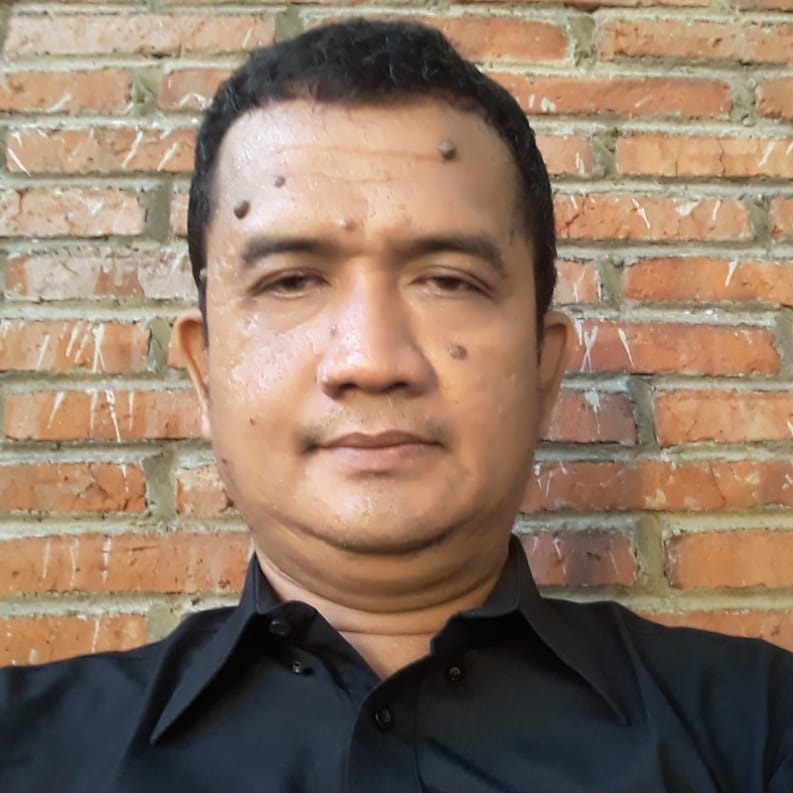 He is the Chairman of the Committee for Indonesian General Election (KPPS) in Batam, an Indonesian general election controller for level district in Yogyakarta and is part of the Islamic student association (HMI). Outside of work, Saiful loves to travel, read and play most sports.